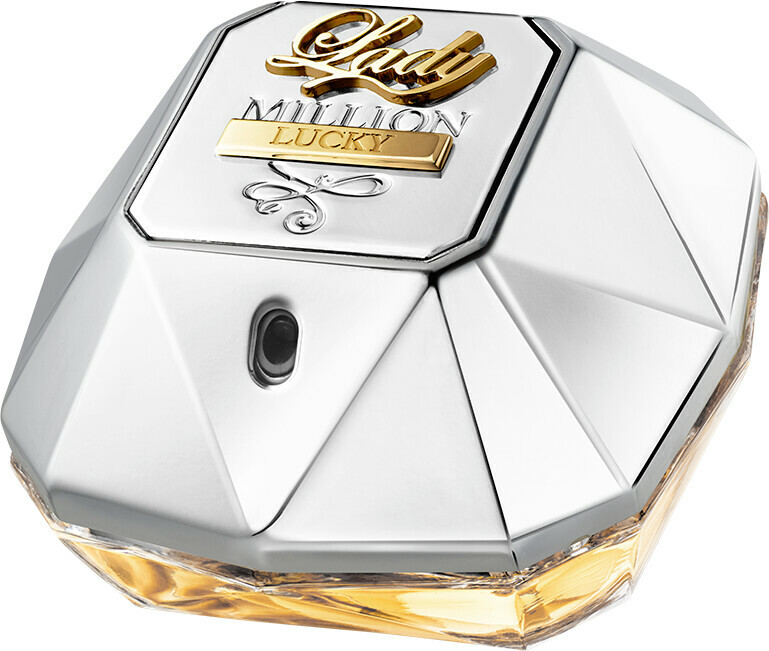 Make your own luck with Paco Rabanne Lady Million Lucky Eau de Parfum Spray, a floral-woody gourmand fragrance for women. 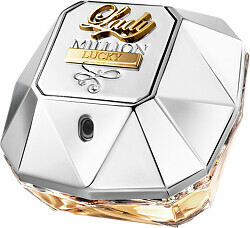 Made for the ambitious, the Lady Million Lucky Eau de Parfum urges you to place your bets on you. The confidence-boosting perfume pays tribute to 1 Million’s 10th anniversary with a platinum bottle that is anything but ordinary. Risk it all and win everything with Lady Million Lucky. 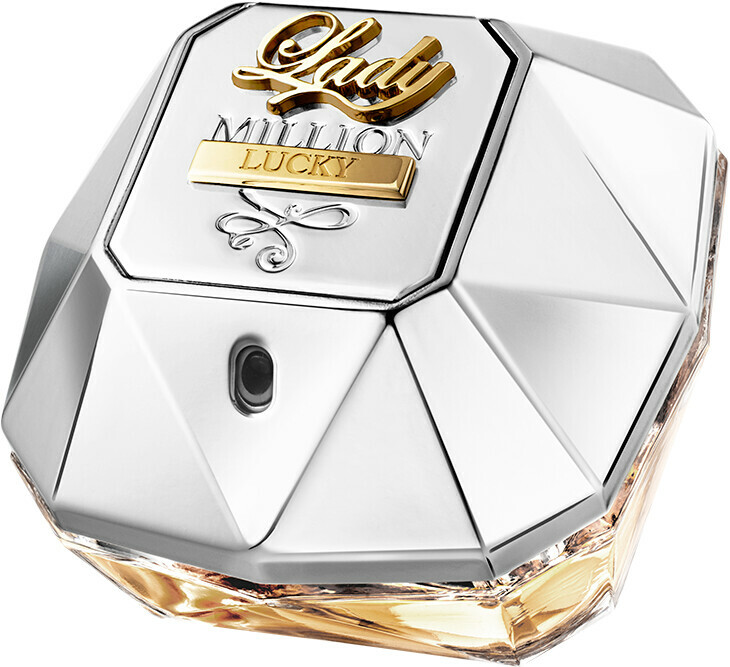 Lady Million Lucky sees a floral vibration take over the top notes, as vibrant damascena rose petals meet with fresh nods of orange blossom essence. Daring at every phase, the heart welcomes a fruity explosion with raspberry and mandarin, while sandalwood, vanilla and cashmere wood cocoon the base with the smoothness of woods.